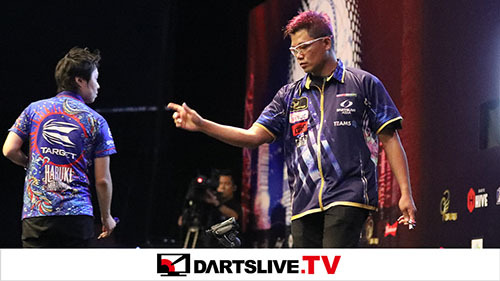 Please kindly check the following entry list for the upcoming DARTSLIVE PLAYER’SS CHAMPIONSHIP‚ and make sure you are in the correct event / level. before 12:00 noon (HKT) on 3rd April. We regret that any request made later than captioned time will not be entertained. Moreover‚ due to very keen entry‚ SINLGES LEVEL 2 and DOUBLES LEVEL 2 has exceeded the original quota.